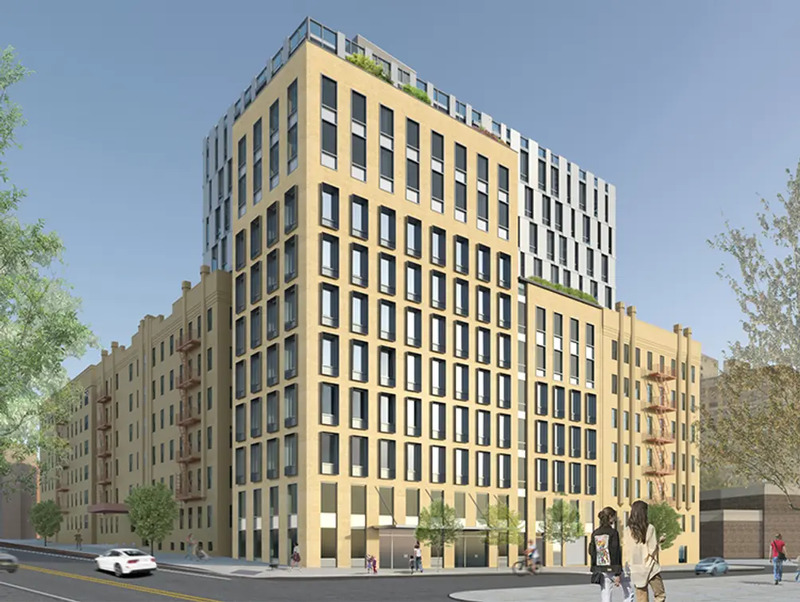 When the development site at 1 Sullivan Place hit the market in October 2014, it came with plans to build an eight-story, 16-unit apartment building with a common roof deck, 532 square feet of community facility space, and private balconies for all units. However, following the lot’s December 2015 sale to an entity known as 1 Sullivan Residences LLC (per Acris), new plans are in store for the site: According to new details released by JRM Construction Management, the site will yield a 12-story building that partially cantilevers over an adjacent six-story building. Revised permits for the new structure, which will be home to 48 studio through three-bedroom units, have not yet been filed with the city. 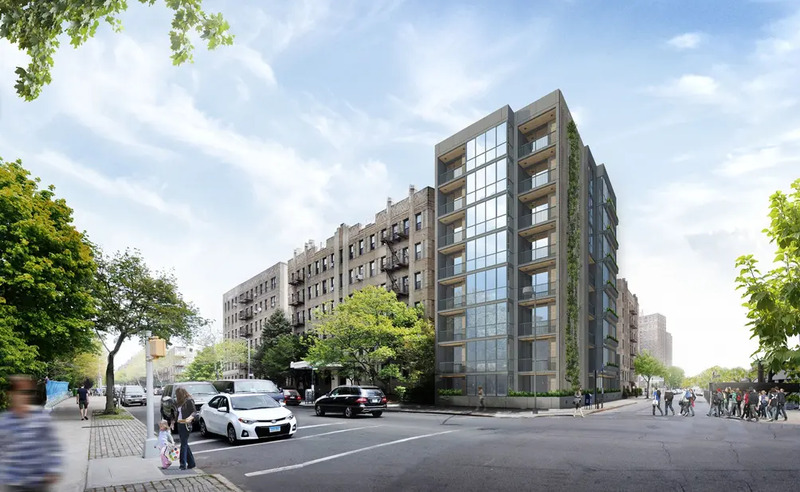 Regardless of what rises at 1 Sullivan Place, its residents will benefit from being right across the street from Prospect Park with easy access to the zoo and carousel; the Brooklyn Botanic Garden and Brooklyn Museum are also a short walk away. 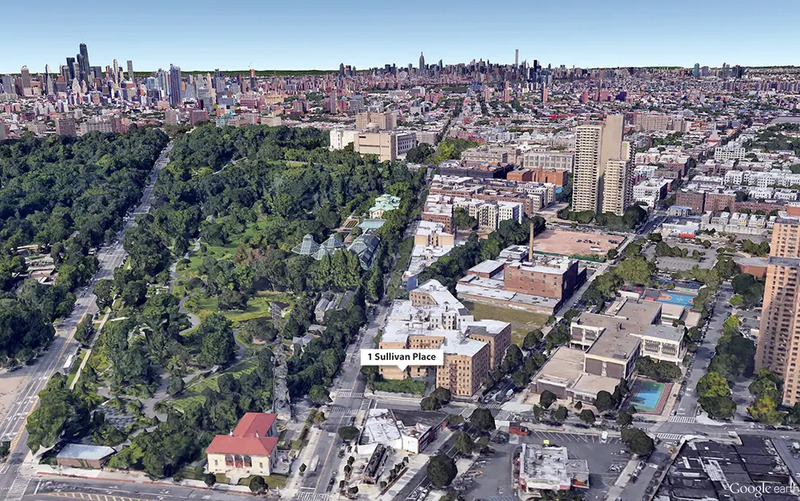 Amenities in the new building are said to include underground parking, but the site is a short walk from the Franklin Avenue, Prospect Park, and Sterling Street subway stops serving the B, Q, S, 2,3,4 and 5 trains.